﻿ Fitton Center for Creative Arts - Ohio. Find It Here. The Fitton Center for Creative Arts, often noted as the "mecca for the arts", encourages art lovers of all ages to experience all aspects of the creative arts. 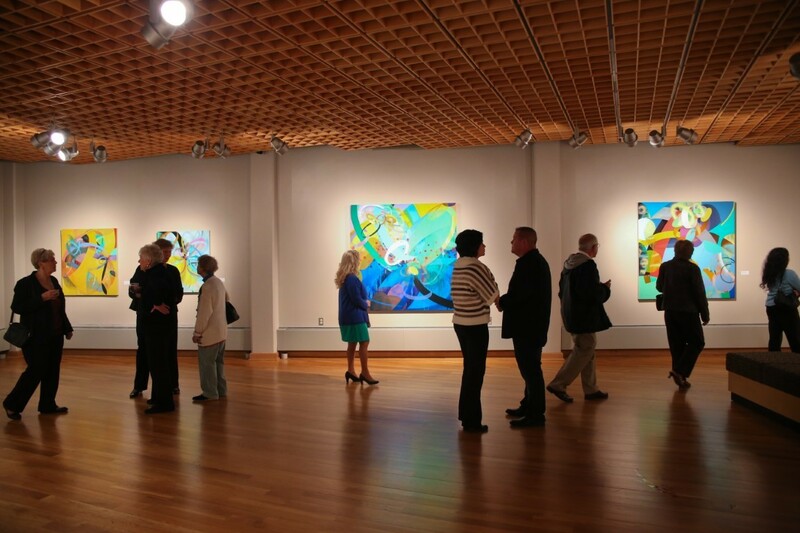 The Fitton Center is home to many wonderful Butler County arts organizations and continuous rotating art exhibitions.The Fitton Center for Creative Arts was a gift to the community from the bicentennial commission to commemorate the 200th anniversary of the founding of Hamilton. 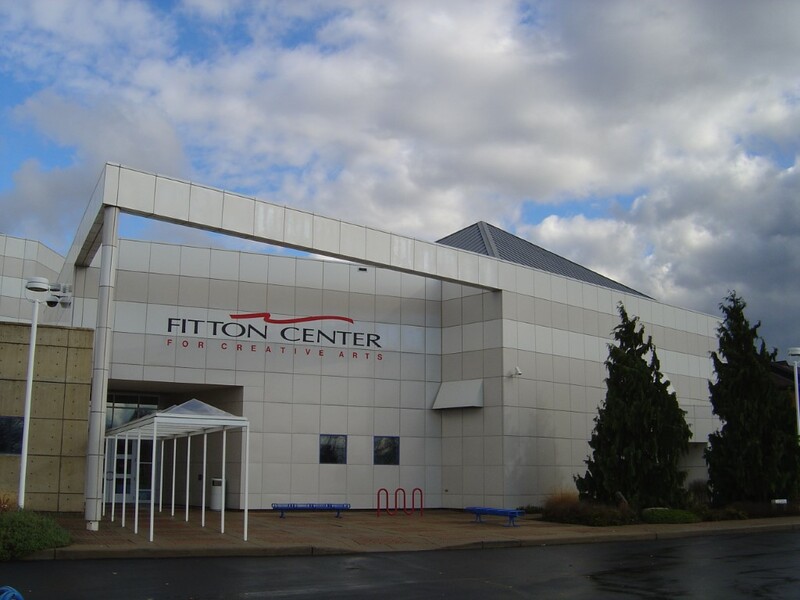 The Fitton Center is a not-for-profit community arts center featuring a variety of programs, including: visual and performing arts classes, exhibitions, live entertainment and theatre productions for all ages. The Fitton Center's purpose is to provide unique arts experiences and to "build community excellence through the arts and culture."